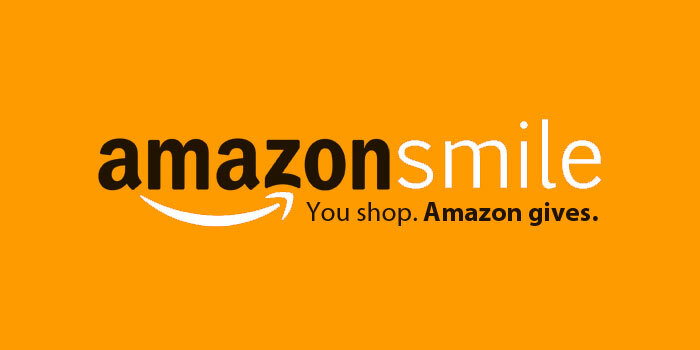 Shop Amazon Smiles to have a small portion of your purchase benefit our Scholarship Fund! You must designate us as your preferred charity before the dollars will come to us. Visit the page and designate * "Aging Services Transformation Alliance, Inc." as your preferred charity. Remember to go to https://smile.amazon.com/ch/48-1056006 each time you purchase through Amazon. We recommend you bookmark it so you don’t forget. If you are a Dillons Plus Card Holder, you can designate us (Aging Services Transformation Alliance)* as your charity of choice and a portion of your purchase will go to our scholarship fund. 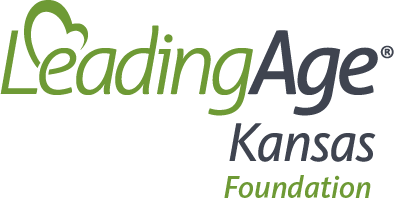 Select Aging Services Transformation Alliance (ASTRA) and click on "Enroll"
* Aging Services Transformation Alliance was the Foundation's name before it was officially changed in April of 2017. It can take 1-2 years for it to officially update through Amazon or Dillons.